I’m a storyteller. Behind everything I do—the business writing, presentations, speaking, analysis, research, etc.—is a storyteller weaving his craft. I love photography, but when I step away from it, I realize my pictures tell stories. They may not tell others the same stories they tell me, but still, each one is a little story. I love preparing food, making up things to try, finding something unique, but again—I’m telling stories. Stories about the food, the people, and all the things that inspired me to put those elements together a pot to simmer. For those that know me well, it will not be surprising to hear that I am starting on a bigger journey. I am writing a longer story. If you stick with this blog, you will see bits of that larger theme. You may one day read them in something else—or not. It is hard to tell right now. I have a beginning, an end, major characters, a major theme—but the road between them is still under construction. The good thing, for me, is it is forming out of everyday occurrences—things that happen around me. Like every storyteller before me, I grab those things and weave them into my thoughts. They won’t all end up in this story, but they will find their place, sometime. Every weekday morning, I get up early, read the news, listen to the radio on the Internet and get ready to go. I live down in Morelia, in the Las Americas district. Every morning, I walk about twenty minutes up and down the gentle hills in this area to the corner of Periferico and Acueducto. There, at what is called Salida Mil Cumbres, I catch a combi to Salida Charo. From Salida Charo, I catch either a bus or a combi up the hill to Tres Marias, where I work. The whole trip takes about 45 minutes. It would take a lot less if I didn’t take the twenty minute walk and I took a combi instead, but I enjoy the exercise. Besides, it gives me some time to get my head together for the day. Combi is the word we use here for a converted passenger van. The word comes from the almost forgotten Volkswagen Kombi that was once the van of choice for this simple form of public transportation. Combis have a side door that has been rigged so the driver can open it and close it from the cab. The cab is usually somewhat separated from the seating area with a space to pass change for the ride. The seating is padded benches along the sides of the van in various arrangements depending on the customizer who put it all together. 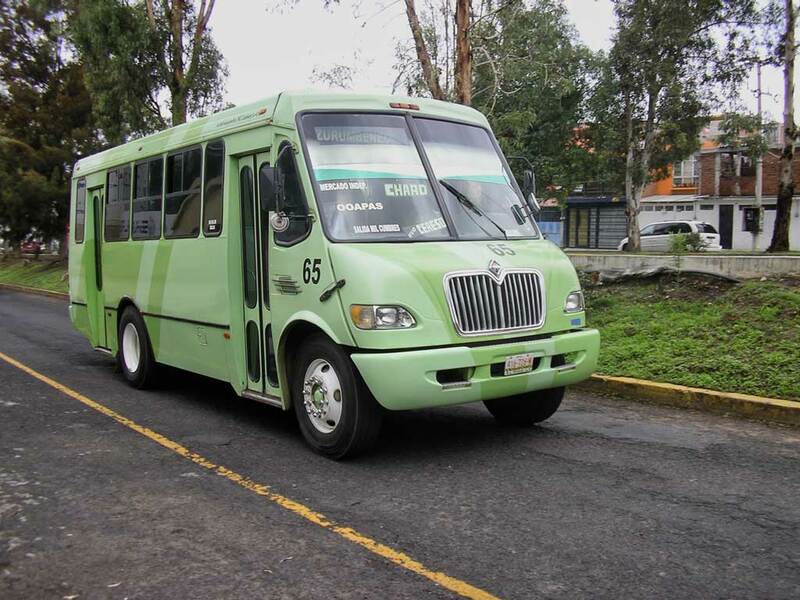 The combis and buses of Morelia have regular routes, but no schedule. There is no need, since there are enough of them that if you stand on any of the routes during the day, you are sure to see a combi or bus in five to ten minutes. The combis and buses will stop anywhere along their route to pick you up or drop you off. All you have to do is wave one down and get on. So, because of this simple system, my morning schedule is fairly flexible. If I’m five or ten minutes earlier or later, I just catch whatever combi or bus passes going the direction I want to go. Six pesos and I’m on my way. All I need to know is the routes that will take me to my destination, have some change. Go. 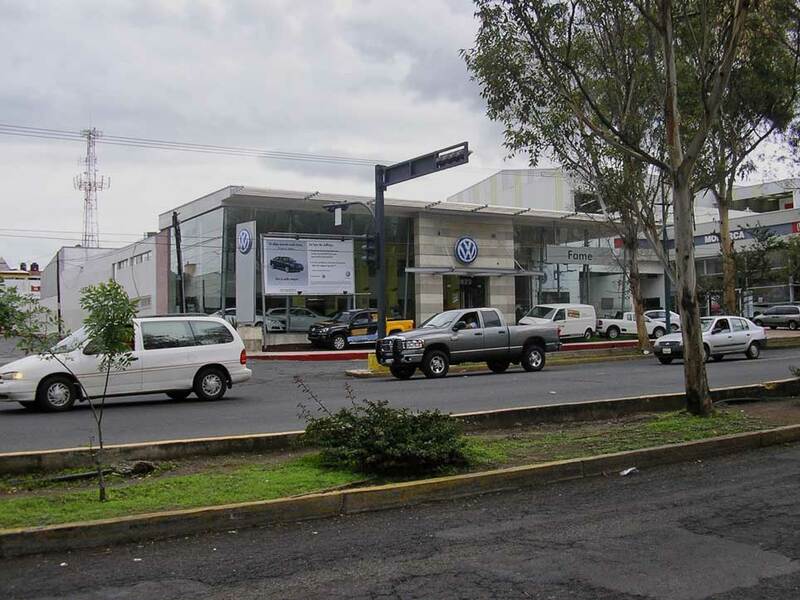 The other day, I took my usual route, walking up Acueducto, past the auto dealerships of the Fame family, past the large secondary school on the hill where there are tianguis on Tuesdays and Thursdays, and past the central jail. I caught a combi as it stopped for the light at Salida Mil Cumbres as I always do. It assures me I will have a good seat and my choice of combi as they wait for the light. I got out on Periferico and walked over to Salida Charo. I could get out closer to where I need to go, but I prefer not to cross the traffic on Salida Charo in the morning. Plus, it gives me some time to get organized and get out my change. I don’t like to be trying to get change out of my pocket in a bouncing combi or bus. It usually results in my backpack or lunch bucket becoming a flying hazard for my fellow passengers. This particular morning, as I rounded the corner of the bank heading for where the buses and combis pick us up, I saw a bus at the head of the line that was…well, the obvious child of a forced marriage. The front end was a truck. The hood, the fenders, the bumper were rounded, oversized. Everything about it was industrial strength. The bus coach that was behind it was from another era. The passenger windows were trapezoids, leaning forward in that style that was vogue in the 1950’s. The sides had ribs tooled into them to accent the streamline effect. When I tried to get into the bus, the first thing I noticed was the height of the first step. It was quite a reach to get my leg up. I had to grab the handrail, then swing myself up and into the bus. There was no doubt in my mind that the truck frame the bus carriage had been wedded to was not built to the design standards we use today. Just to be clear though, this bus was actually designed this way. I see them in the bus station in Iraputato at the far end of the line of buses that connect to towns throughout México. 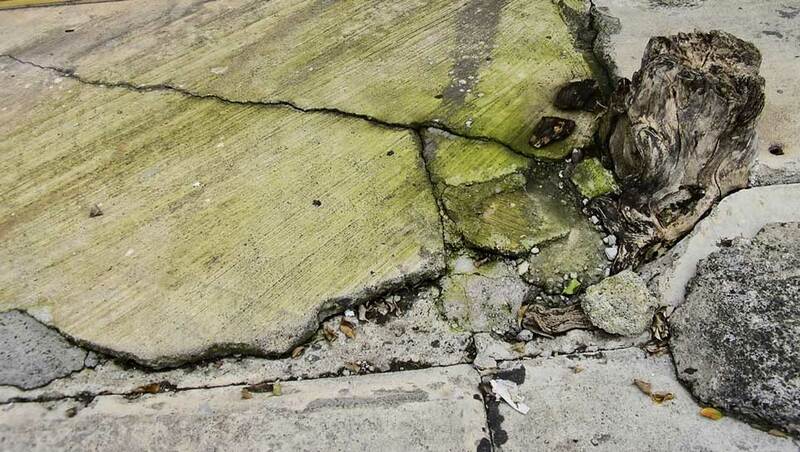 It was a common design in Mexican cities 50 years ago or more and they still survive in small towns and rural areas—lovingly held together by patches and kilos of paint. I launched myself into the stairwell of the bus, and climbed the stairs into the cab. I stepped into another universe. It was as though I was on the set of an art house film. The inside of the cab was painted a dark, somewhat purple shade of firebrick red. There is a similar color we call Guanajuato Red, but this was more chocolate, more foreboding somehow. Over the folding entrance door was a painted white relief of the head of Jesus. Over the split front window was an outline of an Aztec Eagle Warrior. Underneath that hung a large brown and white plastic Jesus on a cross, with a plastic bag of what looked to be an offering of dried flowers. Over the driver’s window was a framed copy of the Oration del Chofer. And there, sitting in a steel pipe lawn chair, welded to the driver’s pedestal, with woven brown plastic tubing forming the seat and back, was a young driver. He was in his early twenties, at most. He was wearing a hoodie in a shade of the same firebrick red that surrounded him. His jeans were black, but not faded. His hair was buzz cut, close to his scalp. If you saw him walking down the street, his build would make you think he was probably a construction worker or a college football player. I handed him my change and slid into one of the seats near the front. The seats were solid, unforgiving. They were made of heavy pipes, bent into curves to form the frames. Fuzzy covers, in that same shade of firebrick red, adorned them. The seats were set very closely and their benches were narrow to make the most of the space. Above my head, the vintage luggage rack was formed out of bent square tubing and filled in with parallel lines of narrow pipe. The seating area had been repainted with thick, white enamel paint. The general style of the passenger carriage fit with the trapezoid windows and outside skin, but was incongruous in the presence of the decoration at the front of the bus. It was obvious the front was driver’s domain. His vision. His space – just as he might customize his room in his parents’ house. The engine roared to life. We were on our way. Up the hill, a few miles out of town, I would enter the cutting-edge world of cloud computing and high tech. But here, we splashed through the summer morning rain in our driver’s private universe, bouncing along to the rhythm of “Cotton-Eyed Joe” coming from the speakers. That bus is a blast from the past. I haven’t seen anything like it in years. 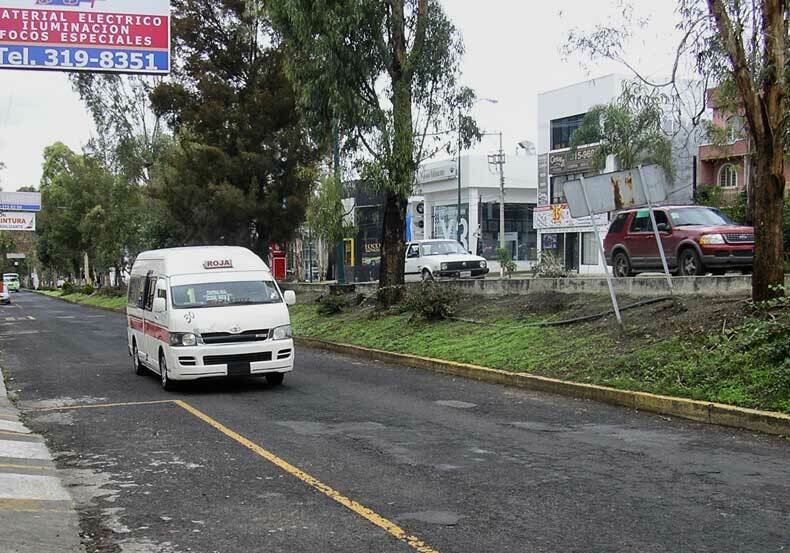 Tres Marías is sort of a “new city” as well as an upscale community, ¿verdad? I see that style of bus on the weekends I go to our home in Cueramaro, GTO. They ply the routes of the pueblitos, dirt roads and no roads. They are definately a throw-back, but this one was special. I’ve never seen it again. In fact, if I saw it today (Dia de las Muertos) I would probably say it was an apparition. And maybe it was…. Tres Marias is a “new city” but on other hand, it is so far out of town I wouldn’t care to live there. I work in ClusterTIM on the North side of the mountains. There is a beautiful view and in the long run, I suppose it will become more of a city (they are building two major hospitals near the new state fair site). But for now, if you don’t have a car, you would be very isolated up there. And since I don’t have a car, I really prefer the city of Morelia.